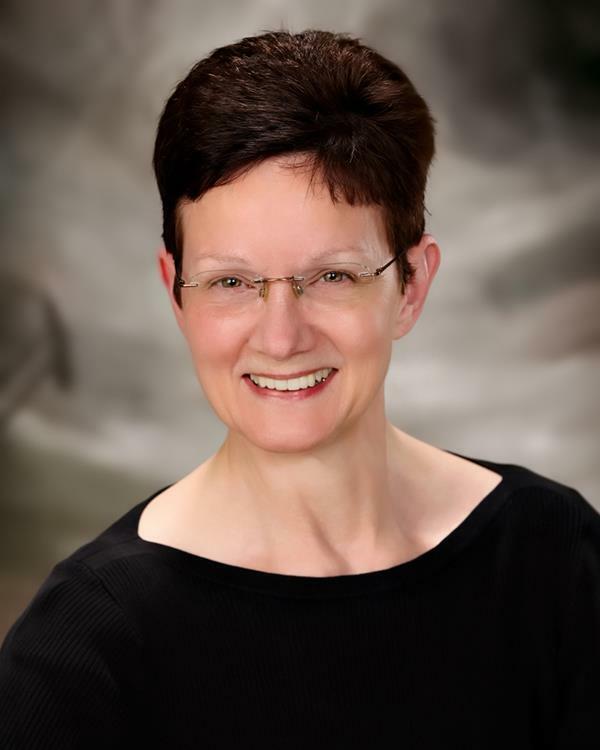 Kathy is a Licensed Clinical Social Worker with over thirty years of clinical experience. She has a Master’s degree from the University of Iowa and extensive postgraduate experience and training. She provides therapy to children, adolescents and adults in the format of individuals, couples and families. She specializes in working with handling life changes, dealing with relationship issues and coping with anxiety and symptoms of depression. She works Monday through Thursday. To schedule an appointment with Kathy call 515-226-2506.